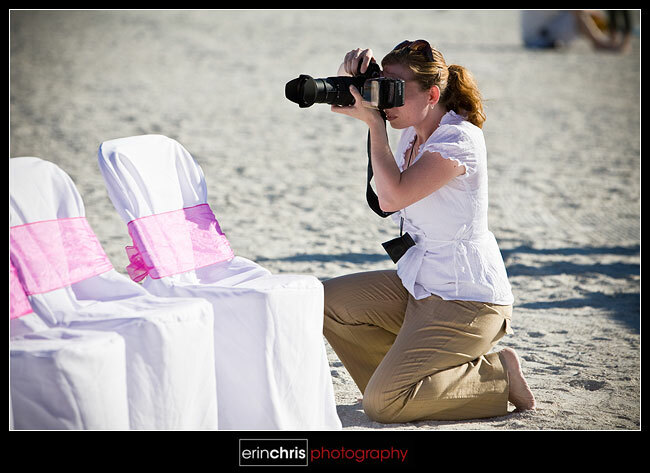 Last weekend we second shot Chris and Rita's wedding out on the beach at Sand Key Park. Coincidentally, this was the exact same spot that Charlie and Leslie's wedding took place later that weekend. 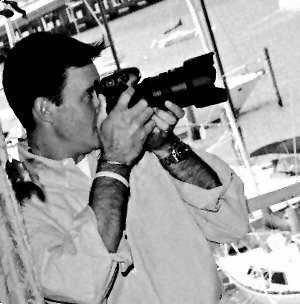 Our photographer friend, Shem with Blue Lane Photography, was so nice to let us come along. 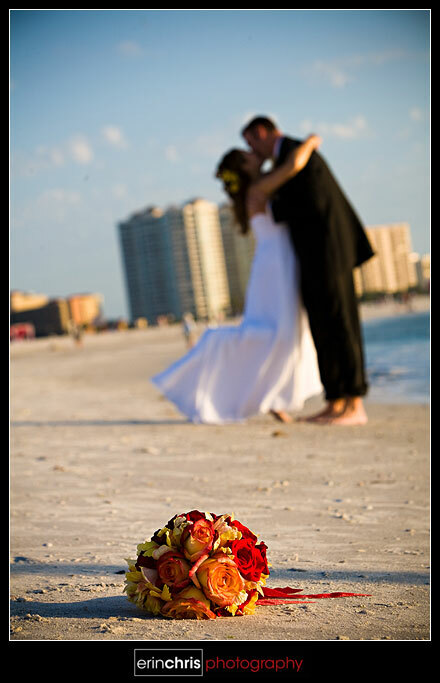 The ceremony was held a couple hours before sunset and the weather was beautiful. Chris and Rita were such a sweet couple and you could tell they had been looking forward to this day. There wasn't a moment during the day when they didn't have a smile on their face. 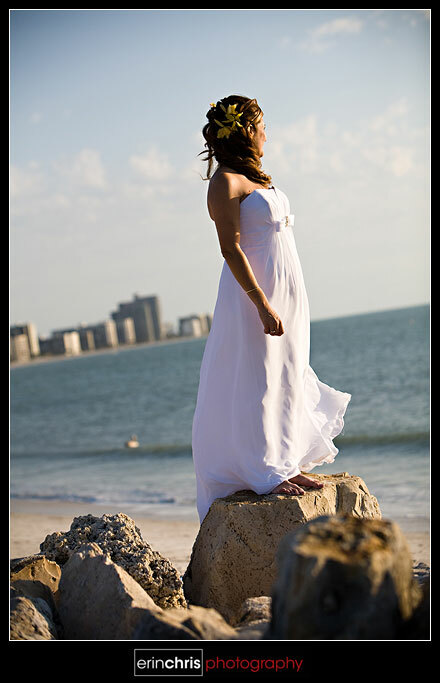 Morey and Hector of Florida Wedding Services created a beautiful atmosphere full of bright colors and stark whites for the ceremony. They transformed a wide open public beach into an intimate setting of close friends and family that truly felt secluded from the rest of the world. 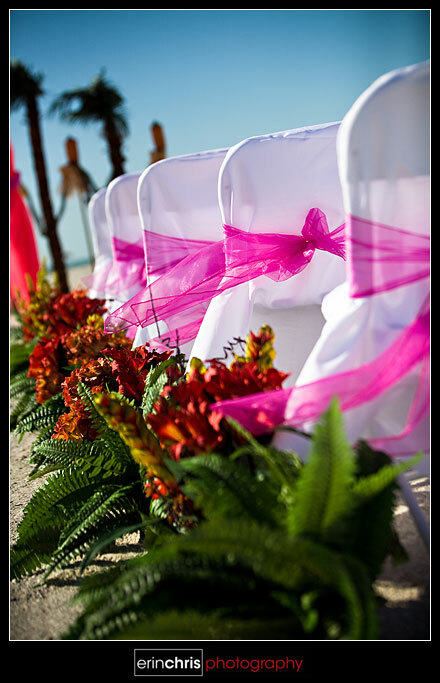 The decorations were wonderful with a formal, yet relaxed beach feel. A couple shots of the beautiful Rita who was absolutely stunning. Of course we had to get a shot of Shem in action. 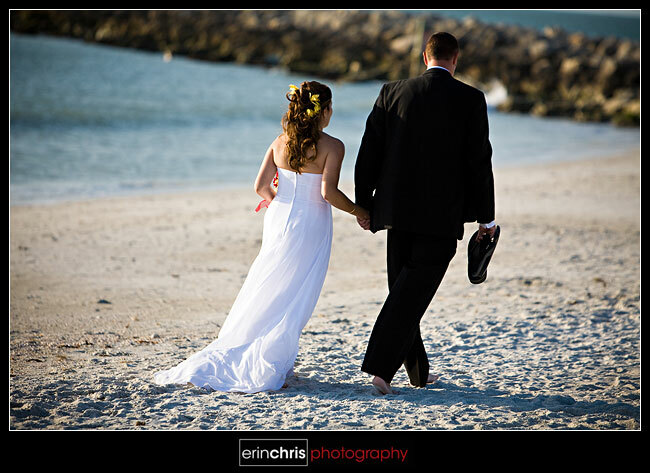 This is one of our favorites from the day. It really captures the love and happiness that these two share together. 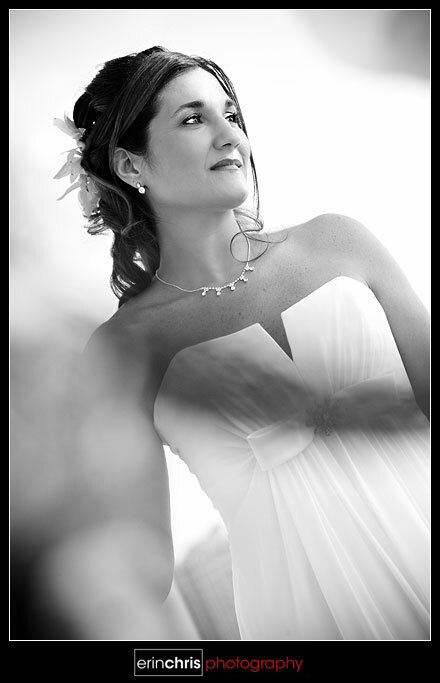 Thanks to Shem, for letting us photograph Chris and Rita's wedding with her. 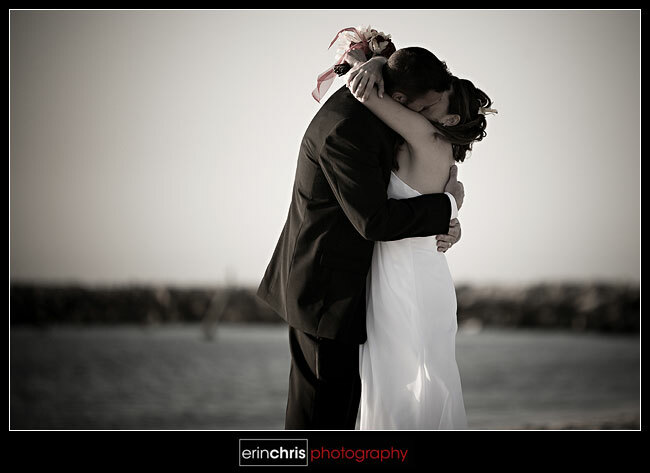 Also, thanks to Chris and Rita for being awesome subjects and letting us capture all the moments of their day. We had a great time! For more pictures from the day, check out Shem's blog. Great job guys, really impressive. great work you two!! They are going to love these shots! Your work has evolved beautifully. Congratulations. You know what:1) I might need to ask you guys some help for my blog and website I really love yours 2) It is crazy but at WPPI I saw your business card somewhere, somehow but I didn't see you. I wish I had say hello in person. Wow chicka. These are awesome. I am so glad you found this part of you! Very nice!! I agree with Armin, I'm moving somewhere warm.